Companies within the logistics and supply chain industries are increasing customer engagement, market and business intelligence, leads, and more by participating in social media. 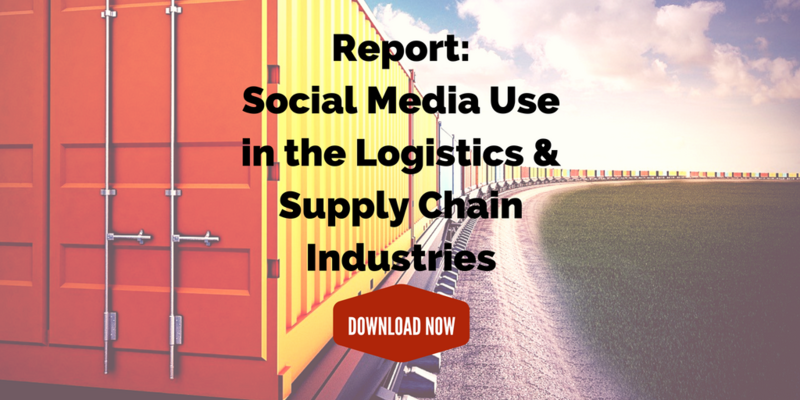 Results from a previous Fronetics survey tell us that 100% of responding companies in the logistics and supply chain industries consider social media a strategic tool. So how are they using these platforms, and what benefits are they getting from participating? Below, find some highlights from that survey. By the way, if you’re interested in how companies in these industries are using social media, take our latest survey so that we can provide you with the latest results and trends. It takes about 3 minutes, and we’ll send you the new report once it’s completed. According to the survey, the most popular networks are as follows. YouTube (50%) and Google+ (45%) are networks which are also commonly used within the supply chain and logistics industries. Companies reported participating in social media for the following reasons. Companies reported the following benefits. Customer engagement: 80% of respondents reported that they agree or strongly agree that by participating in social media, their company has realized an increase in customer engagement. Market intelligence: 80% of respondents also reported that they agree or strongly agree that their company has realized an increase in market intelligence. Business intelligence: 73% responded that they agree or strongly agree that their company has realized increased business intelligence through participation in social media.  Other top benefits included increased leads and increased demand for products and services. You can download the full report below for more information on how your industry peers are using social media. And don’t forget to participate in our new survey so that we can send you the latest information.